One of the main goals of the WMBC is increase the amount of people within and outside our community to ride our local trails. 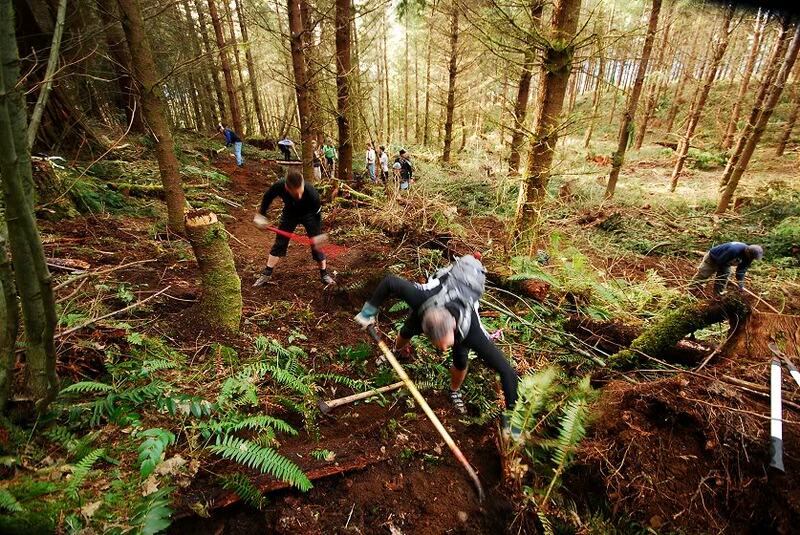 We know the more people riding our trails, the more benefit our local economy will see. As a corporate sponsor we will help give your buisness visability to a massivlely growing group of outdoor enthusiasts. By supporting the WMBC you let the community know that you support local trails and increased tourism. Contact us via out Contact Us form to become a WMBC sponsor.